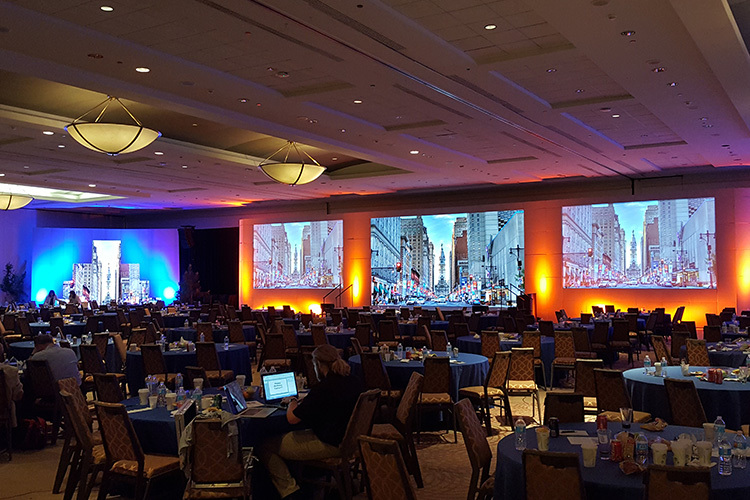 BVC Corporation is a premier provider of audio visual rental services on the east coast and throughout the United States. 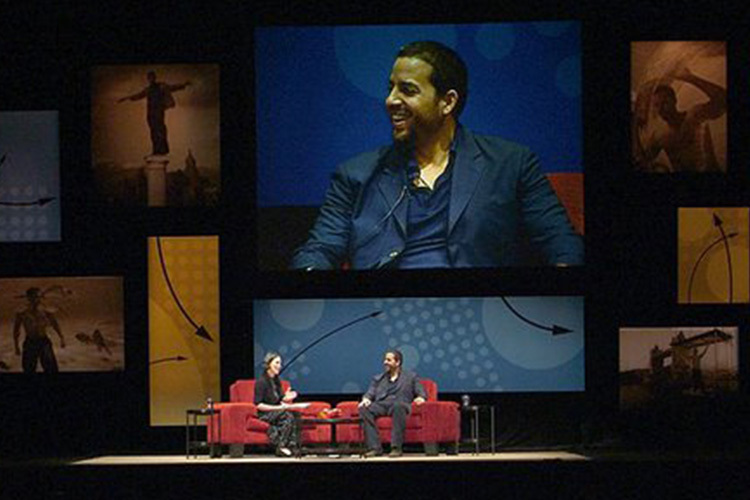 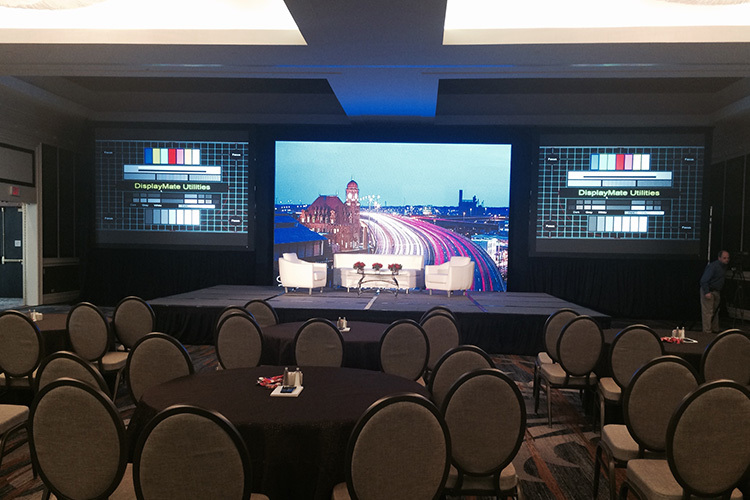 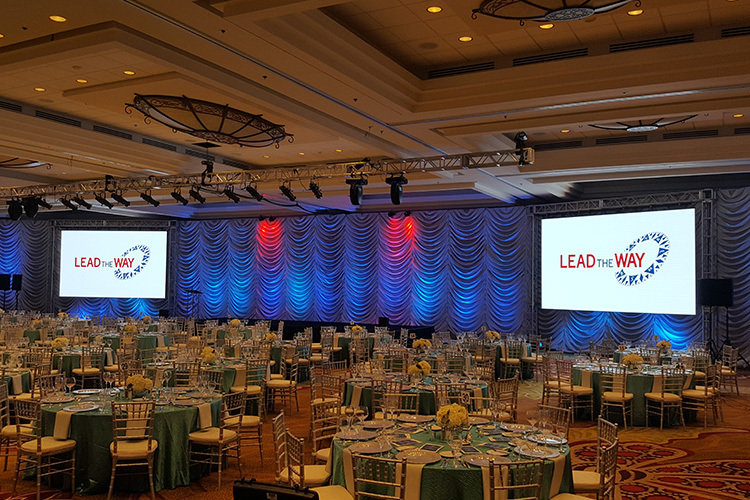 We are a full service AV company specializing in equipment rental, event staging and production. 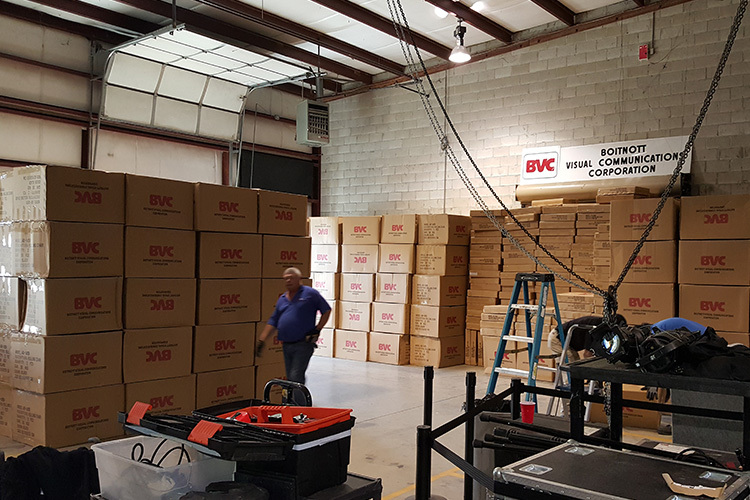 In operation since 1969, we maintain the largest inventory of state of the art rental equipment on the east coast. 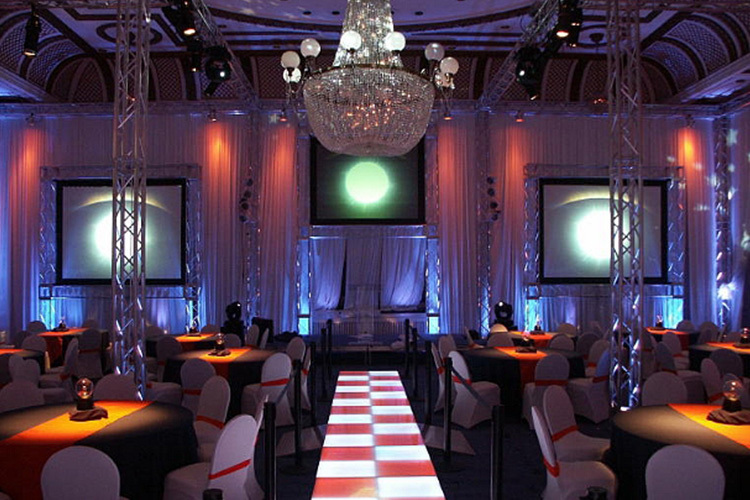 BVC employs the best AV technicians in the industry. 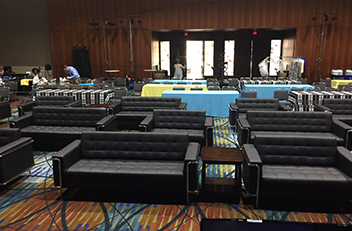 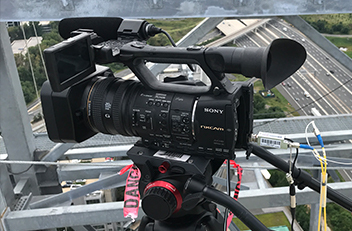 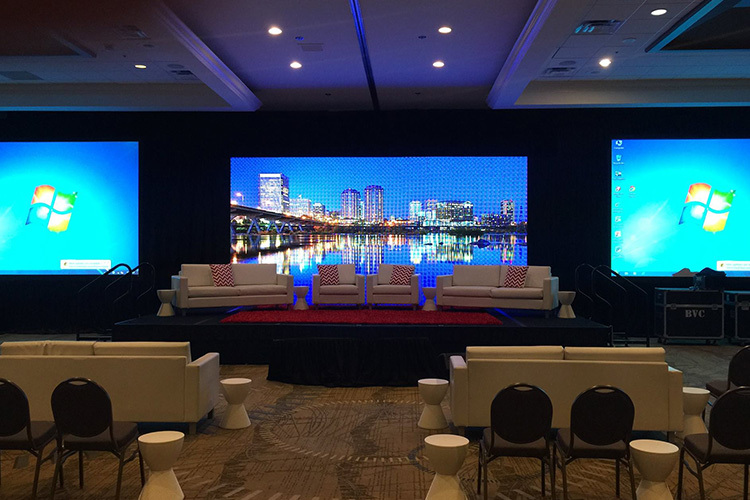 Our rental technicians have a vast amount of experience in the audio visual field and will go to great lengths to make sure that your events run flawlessly. 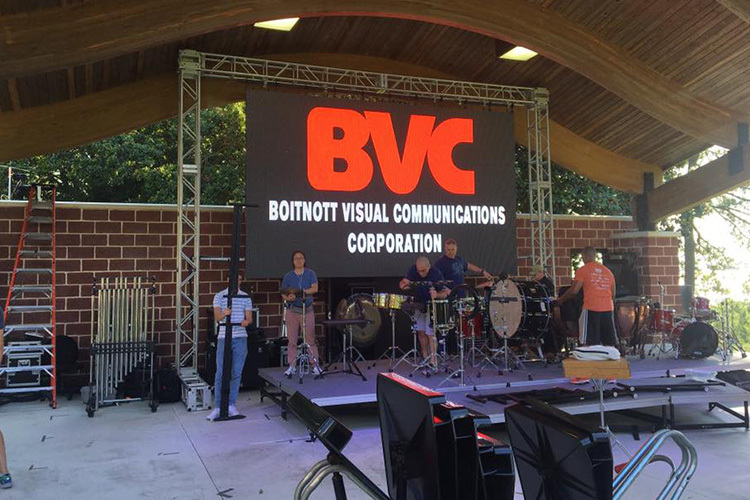 Experience and knowledge of audio visual technology is what sets BVC apart from our competition. 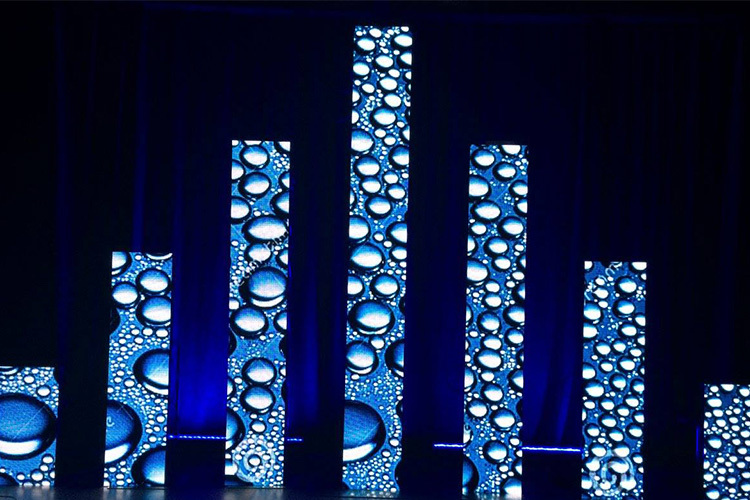 Equipment Featured: Elation Powerspot 700 Watt moving lights, BVC Revolution 3.9 HD LED Wall, 2 Speaker Sound System with Subs, Pipe and Drape. 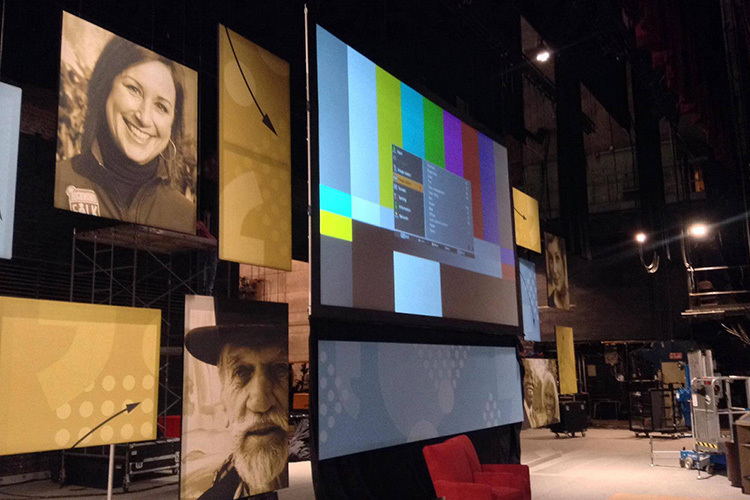 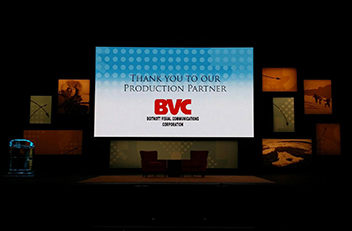 BVC has an extensive inventory LED screens, video, audio, and lighting equipment available to fit your needs. 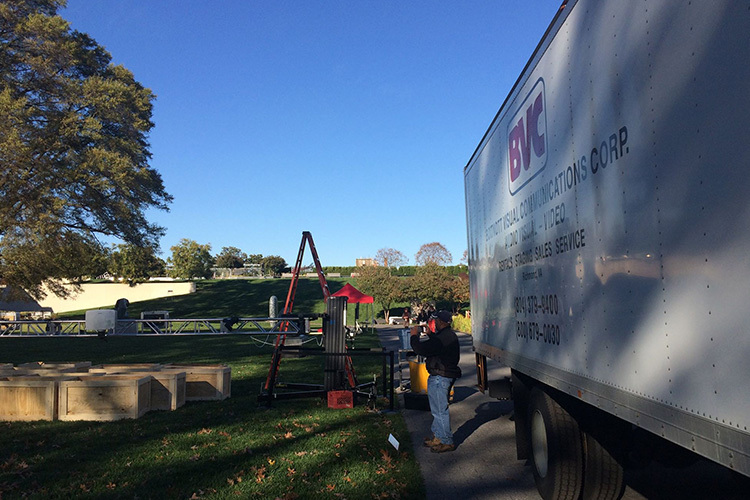 With the largest inventory in Virginia, our staff will develop an equipment list that is specifically tailored to your event. 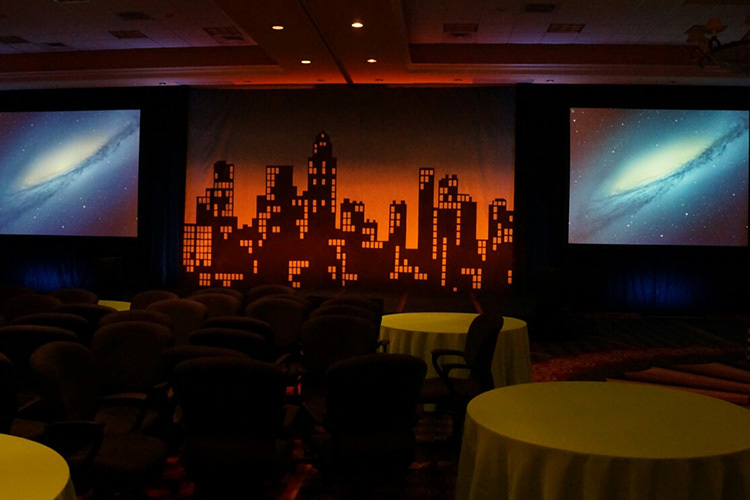 Contact us to experience our world class service first hand!